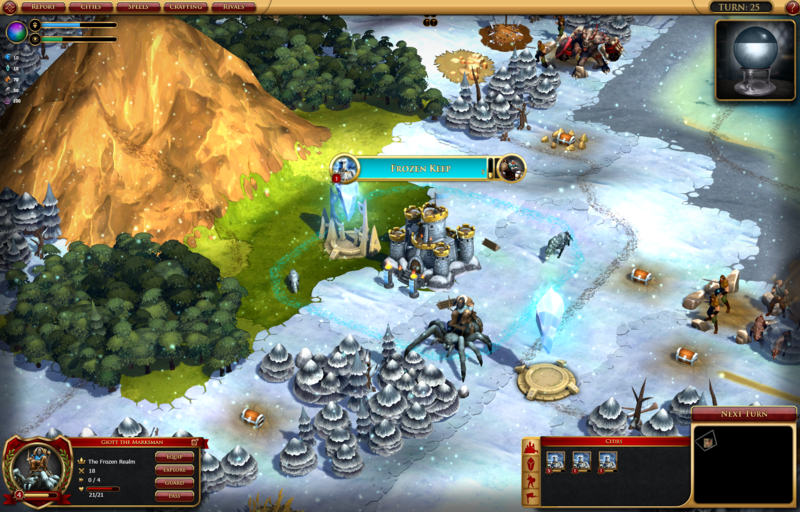 Gaming Trend has their review up of Sorcerer King: Rivals and gives it an 85 out of 100! " 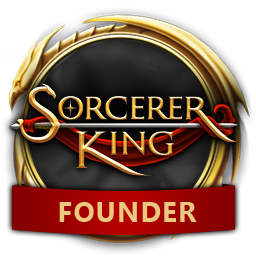 With quite a few twists on the traditional 4X formula, Sorcerer King: Rivals has a lot under the hood. The combat is a substantial improvement, offering a new way to engage the enemy, and the RPG elements expand gameplay even further. The editor is a cherry on top of an already full package."